Photofountain is more focused and challenged to provide quick learning strategic training in about one workshop time duration. We have exclusive Whats App groups for ongoing Weekend Workshops, Online Assistance, and Hyderabad city's most active photography community. Live demonstration of camera features and functions with respect to different lighting conditions and different photography genres. 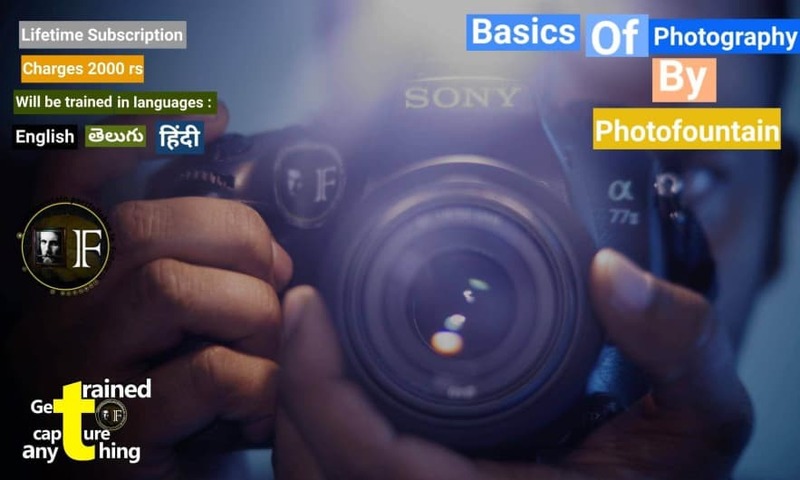 The first workshop is focused on getting perfect ideology on camera features and functions, When, Why, in Which photography real-time scenarios are going to use them and Discussing all photography objectives. If you have got any doubts or getting trouble in capturing, or queries related, what is learnt in the first workshop, then you can attend next upcoming workshops, which are listed in Bookmyshow or anywhere to get understand much better away, with live practice session if required. Photofountain Training assurance, attend our 2 hours basic photography workshop or maybe one more workshop and you be capturing photos easily, never before, Our workshop training is definitely going to be key to become an expert photographer, that's what you expect from Photofountain. 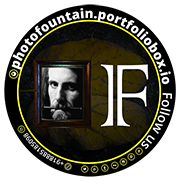 Photofountain is more focused and challenged to provide quick learning strategic training and Hyderabad city's most active photography community, for more information contact us. Thank you. Special Details: Workshop starts at 12:00 PM.